We Balaji Sports Co. only One Manufacturing Firm in India dealing in Synthetic Courting. 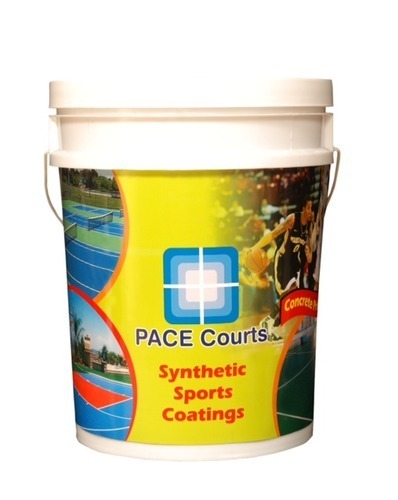 Owing to our in-significance learning and boundless experience in this space, we have had the ability to offer premium quality Synthetic Courts. The offered thing is by and large regarded for its optimal fulfillment. Inferable from its spectacular impact and scratched territory security, the entire scope of court offered by us has gathered titanic thanks among the client base we have accomplished to increment. Likewise, our clients can advantage this degree from us at business driving expenses.